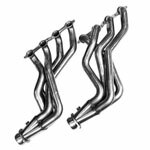 Corsa Performance 14951 - Corsa Camaro SS Exhaust System with 4 inch tips XO-Pipe, SPORT - LS3 w/ 6-Spd Manual; 2010-2015. 6.2L V8, Sport Cat-Back System with XO-Crossover, 4 Pro-Series Tips Man. 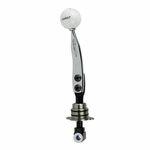 Trans Fits LS3 w/ 6-Spd MANUAL Transmission ONLY. 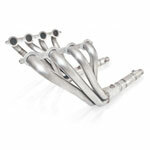 Check out our other Corsa Performance Parts here! 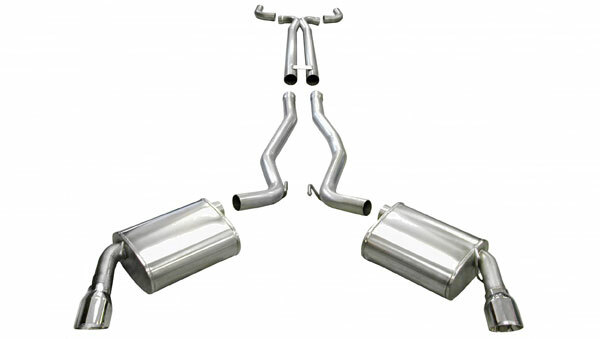 Your Dual Rear Exit Camaro Corsa exhaust will turn heads with Single 4.0” Pro-Series tips polished to a mirror finish and etched with the CORSA logo. The automatic system flows 19.5% better than and is 19 lbs. 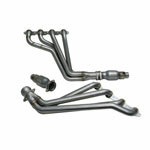 lighter, increasing the performance of your Camaro exhaust system. 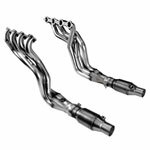 Experience the CORSA Camaro Performance Exhaust sound in no time at all with. Hardware and detailed, full-color installation instructions are included.